Each drop is the essence of the natural hot pepper. 6.Each drop is the essence of the natural hot pepper. Each drop is the essence of the natural hot pepper. 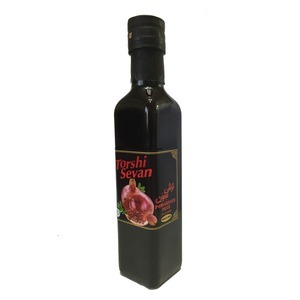 High quality Pomegranate Paste and Pomegranate Sauce, Available in stock. All food safety certificates. Origin Iran. OVER 40 YEARS OF FOOD AND PRODUCTION EXPERIENCE WE ARE LEADING THE STANDARDS OF THE TAHINI AROUND THE WORLD. AFTER A LONG AND PROSPEROUS HISTORY OF PARTNERSHIP WITH THE MAJOR CHILLED SALADS, HUMMUS MANUFACTURERS AND TAHINI WHOLESALERS OVER U.S. A , UK AND MIDDLE EAST, AS BYS HOLDING WE DEVELOPED AND IMPROVED OUR PRODUCTION FACILITY AS WELL AS THE CAPACITY IN ORDER TO MEET WITH OUR CLIENTS NEEDS.
" Natural Food co, located in Iran, with the area of 17 hectares , is producing tomato paste, concentrate and puree of various fruits and vegetables of different weights and packaging , such as aseptic bag, Doy-pack and metal cans, by using of the state of the art production lines and the advanced technology of Italy,Switzerland and Spain. 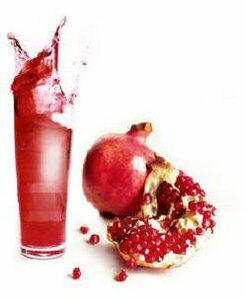 We are grateful to introduce our self as; one of the biggest supplier and bulk exporter from Iran for all kinds of concentrates, aromas , Tomato & Pomegranate Paste and ext, which can provide the first quality, at a very competitive price. *Sour cherry Aroma, Apple Aroma, Pomegranate Aroma, Orange Aroma , Strawberry Aroma , Peach & Apricot Aroma and ext All Products 100% Organic And Natural Please don't hesitate to contact us for more information look borward to hearing from you. Product Features: This machine is suitable for honey cream tomato paste/ketchup or various liquid packing, with max. Characteristics: 1)PLC control,English and man-machine interface, operating eas ily with simple maintain . 2)A dvanced control system , no bag no filling and no sealing, reduce bag wast e.
Fruit Pulping Machine Main introduction of fruit pulp machine The machine is used to pulping and seperating for kinds of fruits and vegetables, such as tomato, kiwi fruit, apple, strawberry, hawthorn, orange, dates, grape, mulberry, precooked softening hawthorn, dates and other fruits and vegetables. on of fruit pulp machine 1.The machine is multifunctional, can complete peeling, pulping, seeds removing and slag discharging in one machine 2.Made by full stainless steel 3.M ade of superior quality stainless steel, approval of the national hygienic standards, safe and healthy. 4.Full automatic, saving energy and labour 5.The rotating speed is slow, can keep orginal nutrition in fruits and vegetables 6.Pulping thickness can be adjusted as your requires 7. 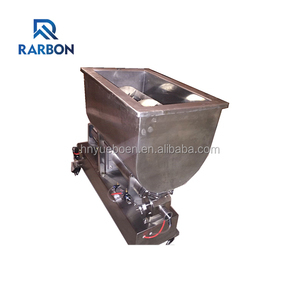 It is practical, convenient to clean and repair Technical parameters of fruit pulp machine No. 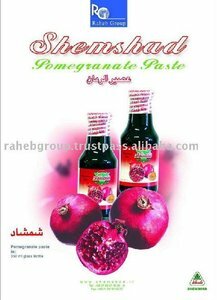 Alibaba.com offers 105 pomegranate paste products. About 29% of these are sauce, 22% are other packaging machines, and 7% are fresh pomegranates. 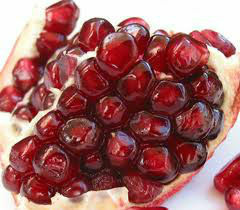 A wide variety of pomegranate paste options are available to you, such as haccp, fda, and brc. You can also choose from sauce, food, and beverage. As well as from sweet sauce, pastry sauce, and ketchup. 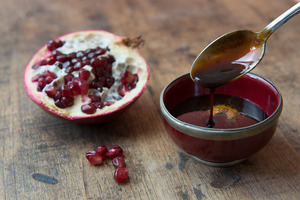 And whether pomegranate paste is bulk, bottle, or drum. 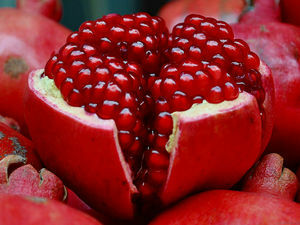 There are 102 pomegranate paste suppliers, mainly located in Asia. 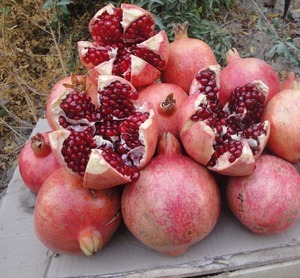 The top supplying countries are China (Mainland), Iran (Islamic Republic of), and Thailand, which supply 58%, 18%, and 17% of pomegranate paste respectively. 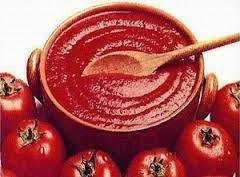 Pomegranate paste products are most popular in Domestic Market, South America, and Eastern Europe. You can ensure product safety by selecting from certified suppliers, including 15 with ISO9001, 4 with HACCP, and 4 with Other certification.